All locals can agree that Asheville is the perfect place to live with the serene mountains and exciting atmosphere. Be sure to stop by and look out for fun things to do in this small town! Many southerners love the long list of getaway options that comes from living in the South. From the beach to the mountains, the possibilities are endless, but one small city seems to stand out from the rest. Known for its hipster coffee shops, endless outdoor activities, award-winning restaurants, and overall atmosphere, Asheville, North Carolina, is definitely a destination to keep on your bucket list! 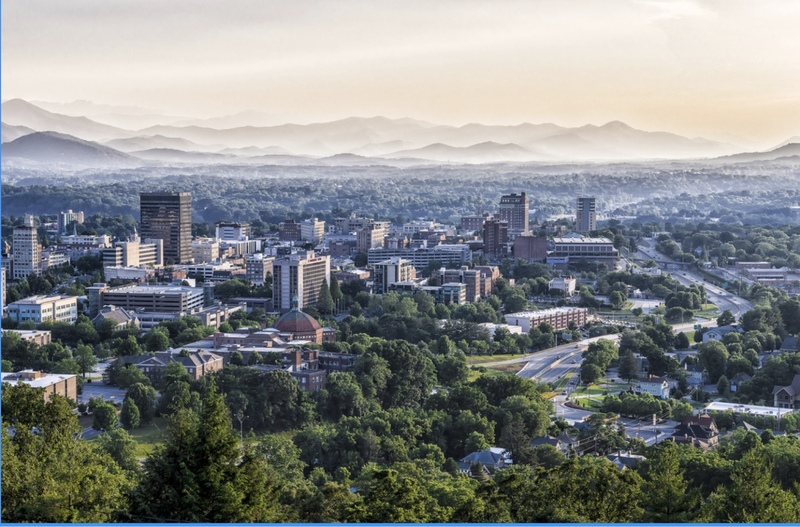 If you are in search of a hip town, Asheville offers numerous festivals and entertainment that are sure to suit you, including comedy nights, Ecofest 2019, escape rooms and live music every Friday. Brimming with independent shops and a distinct mountain vibe, the people you will run into on the streets will top off your visit! 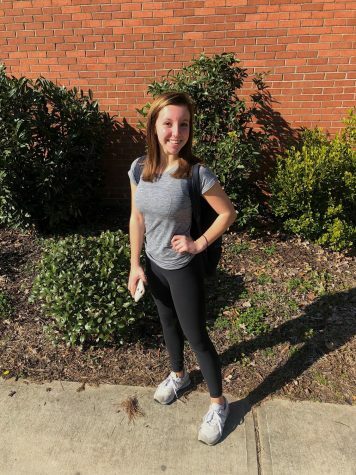 Sophomore CJ Browning said, “When I went to the mountains, my family passed through Asheville, and we went downtown to eat. It is definitely a unique city and is much different from Raleigh. When you are walking on the sidewalk, you will see street performers and poets everywhere.” If you would rather soak up the sun and embrace the simplicity of the mountains, there are loads of hiking trails and scenic views to visit as well. The Bearwallow Mountain trail, Black Balsam hike, Craven Gap trail, and the Daniel Ridge loop are just some of the many popular trails that locals recommend. Whether you have never been on the Blue Ridge Parkway or you have been going for decades, it is never a bad idea to tour the Biltmore while you are there and get a glimpse of the life of the Vanderbilt’s. In addition to the mansion and winery, the 8,000 acre estate includes all sorts of shops and restaurants that are sure to complete your visit! The charm of this town is second to none, and there is no doubt that you can find something fun to do any time of the year. Whether you are a local, new in town, or just cruising through, Asheville has loads of entertainment that show off the vibrant city. With easy access to the Blue Ridge Mountains, historic landmarks, foodie hot spots, and a bustling downtown scene, you do not want to miss what Asheville has in store for 2019!